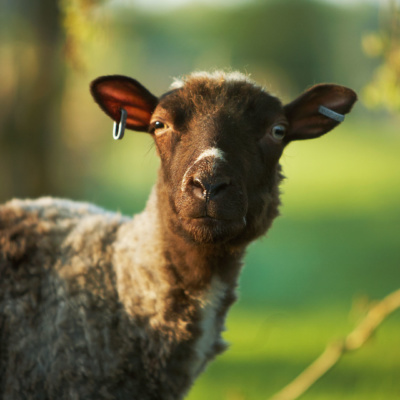 At Fredriksdal, animals graze in meadows and pastures. There are fields and forests, town and country. The land is cared for using old, organic methods. 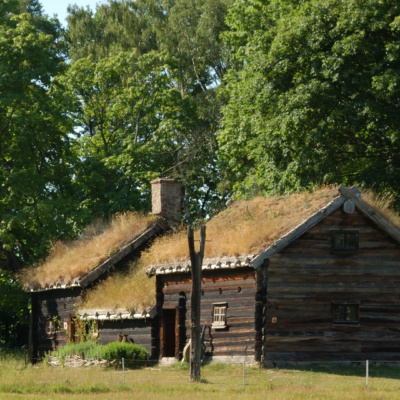 Buildings from town and country depict times gone by and how the people of southern Sweden lived and worked. 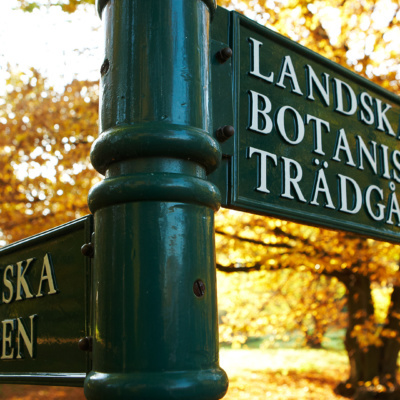 Take a closer look at the flora and fauna of Skåne, and absorb history, tales of the past and a hint of the future. 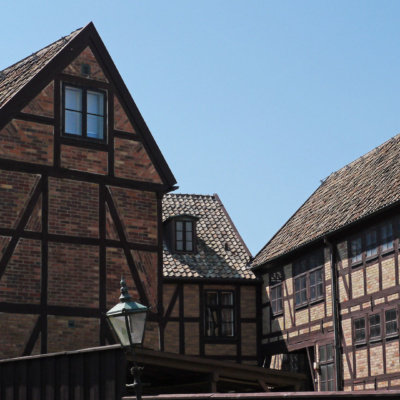 In the town quarter at Fredriksdal you can experience some genuine local history, with buildings that were originally located at different sites in central Helsingborg. 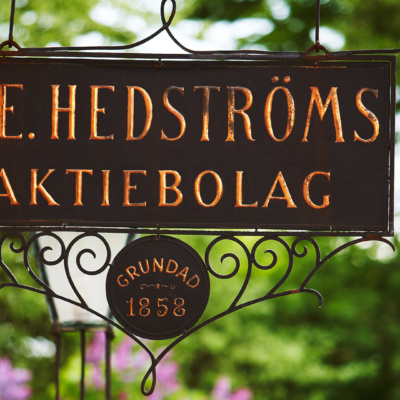 Fredriksdal is situated within walking distance from central Helsingborg. We are also close to E4 and E6 highways and several bus stop. Roses, an activity at the printer’s, or a hand-thrown pot. Brunch, lunch or ‘fika’. 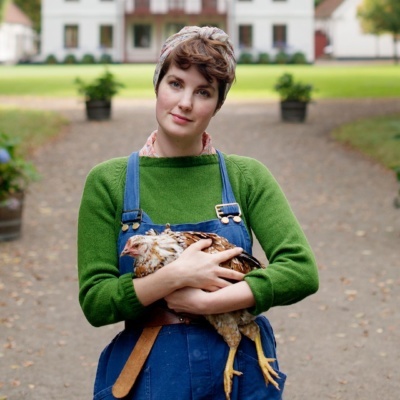 Here at Fredriksdal there’s everything from delicious food through to beautiful souvenirs. 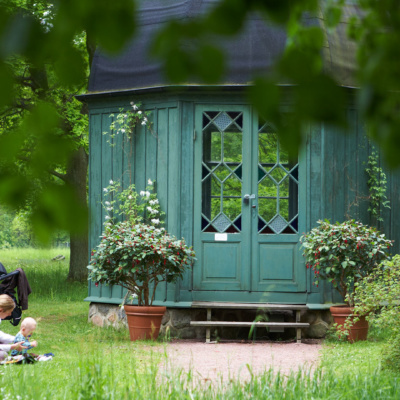 The garden café is the perfect place to pause for a while and enjoy ‘fika’ or lunch in beautiful, relaxing surroundings. Take the scent of Fredriksdal’s rosarium home with you. Flora Linnea has everything for anyone who loves flowers and plants. Buy books and postcards with cultural and natural historical themes. 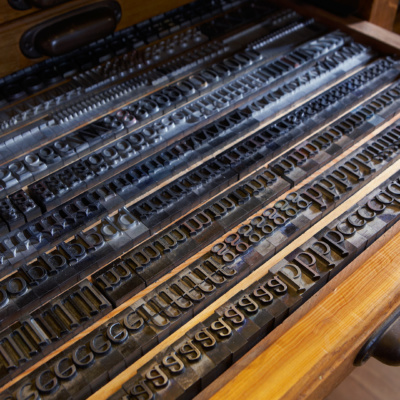 The biggest active printing museum in the Nordic region can be found in Fredriksdal’s town quarter. The shop at the main entrance is open during the main season. 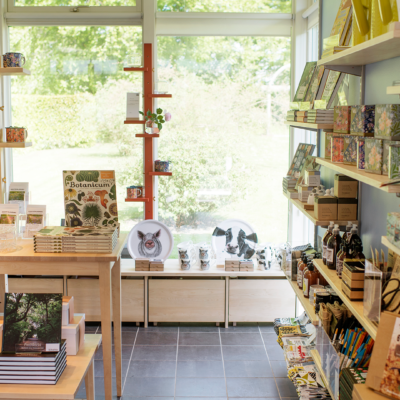 Buy a souvenir of your visit and find gifts that will delight your nearest and dearest. At Fredriksdal, nature is our larder. 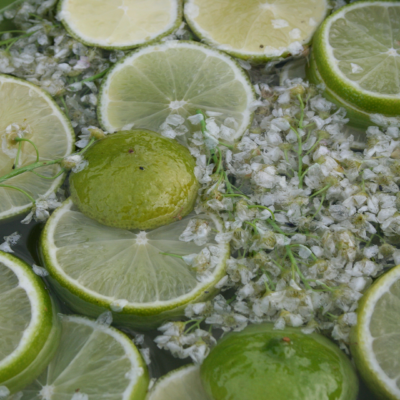 We use a considerable amount of our own produce to create delicious dishes. 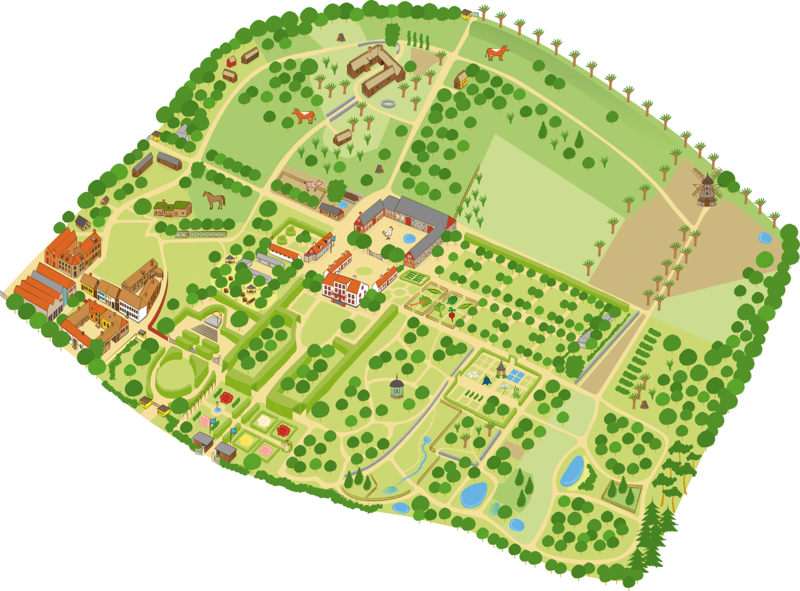 Please use our map to navigate on the grounds and to find your sweet spot at Fredriksdal. Kick back and relax with colleagues or friends, take a guided tour together or challenge each other in riddles and daring tasks. 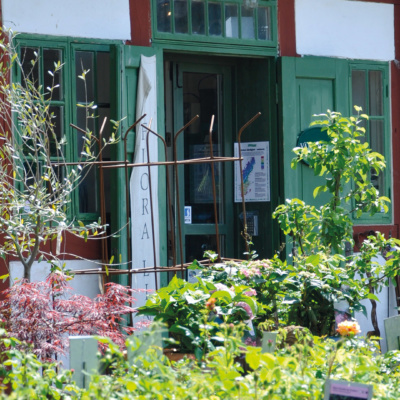 Get your creativity flowing at Fredriksdal museums and gardens! 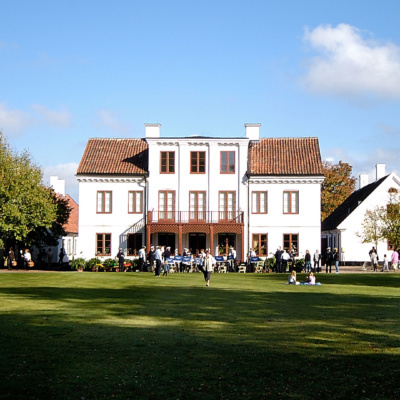 We at Fredriksdal are happy to arrange something for private gatherings as well as business meetings and conferences. Want to brainstorm new ideas and get the creative juices flowing? 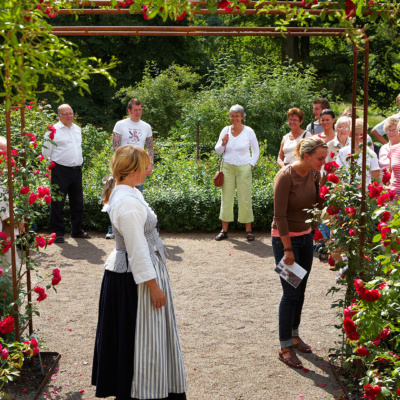 Book a conference room and/ or an activity at Fredriksdal museums and gardens. Ask a question or make a request! Contact us to book a tour or activity! Read the latest news about and from Fredriksdal. Currently only in Swedish! Please use Google Translate. Please go to our Swedish event page to see upcoming events and happenings att Fredriksdal. Please use the translation button to read the events in English or your prefered language. We are currently only posting news in Swedish. Please go to the Swedish site and use Google Translate to read the latest news in your own language. We are on Facebook, Instagram och YouTube. 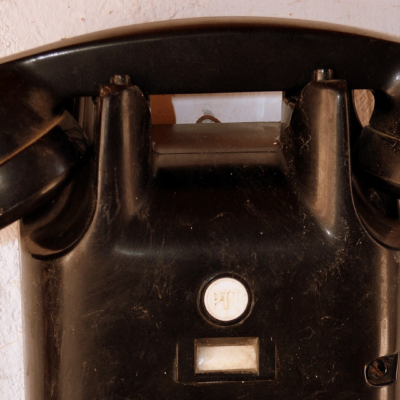 Subscribe to Culture card’s newsletter to get the latest news. 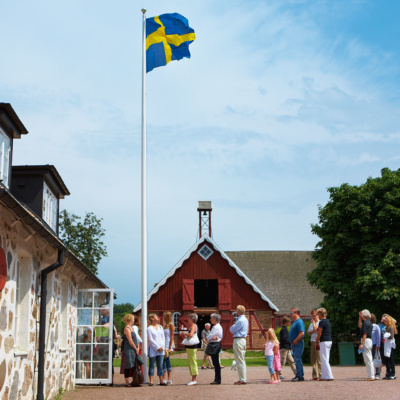 You get free entrance at many o fHelsingborgs cultural venues and discounts on events, concerts and more with the Culture card. 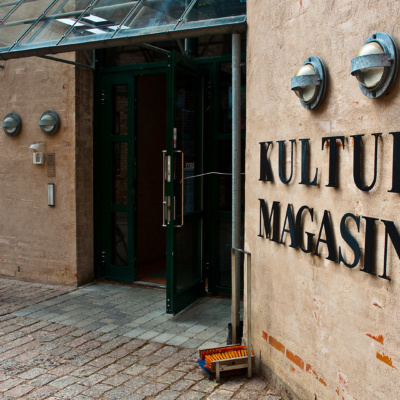 Visit kulturkortet.se to stay updated. You can use Google Translate to translate the contents of fredriksdal.se/en. To do that, select the language you would like to translate into in the list below.